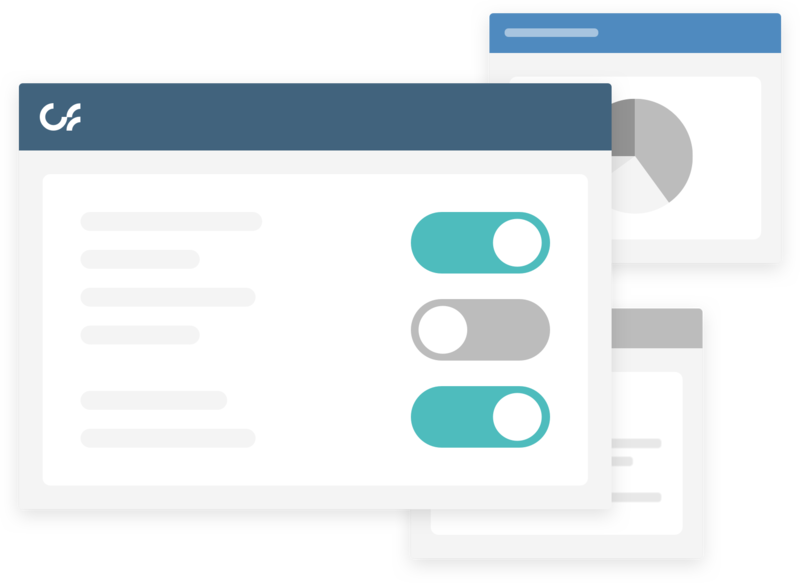 Leverage and support all the data and tools your team uses with one smart, integrated platform. 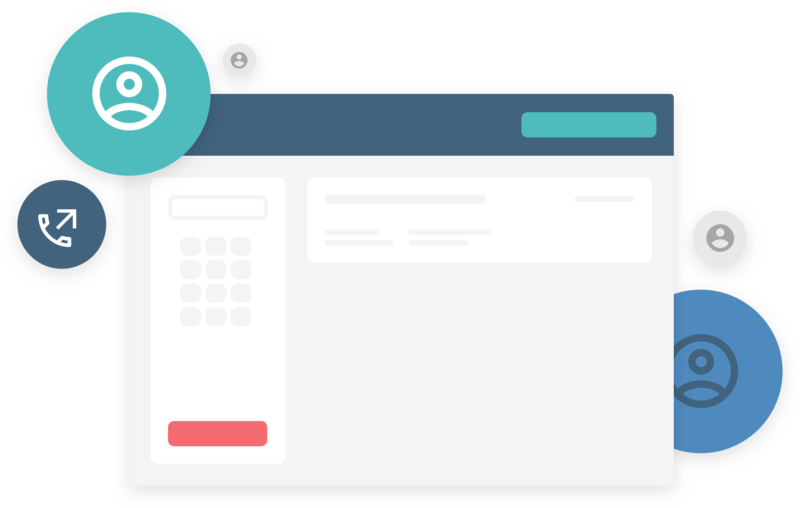 Our open, standards-based platform is designed specifically to support simplified integrations at all points, including leading computer telephony, IVR, CRM, workforce management and much more. Built to integrate with the systems and applications you're already using, our platform allows you to keep the systems your team already knows and uses for optimal service. Our platform also offers a CTI toolkit, allowing you to build any custom integrations required. No one uses data quite like you do. Let us support your specific needs with a simplified integration and custom development process designed to reduce your IT resource demands. Use our platform to optimize system performance with less work and more hassle-free maintenance. We’ve thought through all the integration and data points so you’re working with options, not spending weeks on extremely tricky, custom integrations. 91% of CIOs say successful software integration is critical to simplifying. 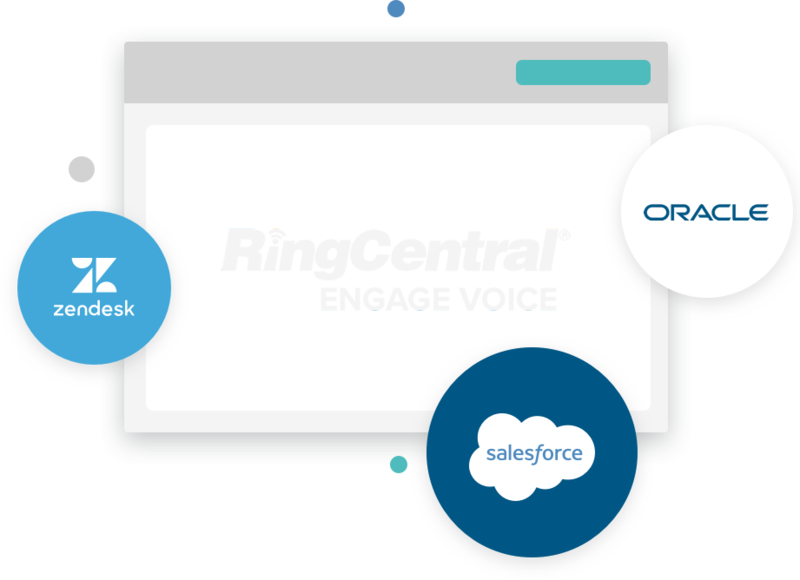 Build the contact center you want and we’ll support it. Our unified communications can integrate a variety of digital channels, phone, and PBX systems across your business, including hard phone transfers to desk phones and connections for individuals who aren't utilizing the platform itself. Transfer to any phone throughout your company to connect the entire organization, share information, offer optimal responses, and improve customer experiences. Our platform's True Cloud Architecture offers full scalability, dependable security, and the industry's highest uptime - guaranteed.